Check out these photos of free agent guard Andrew Norwell. 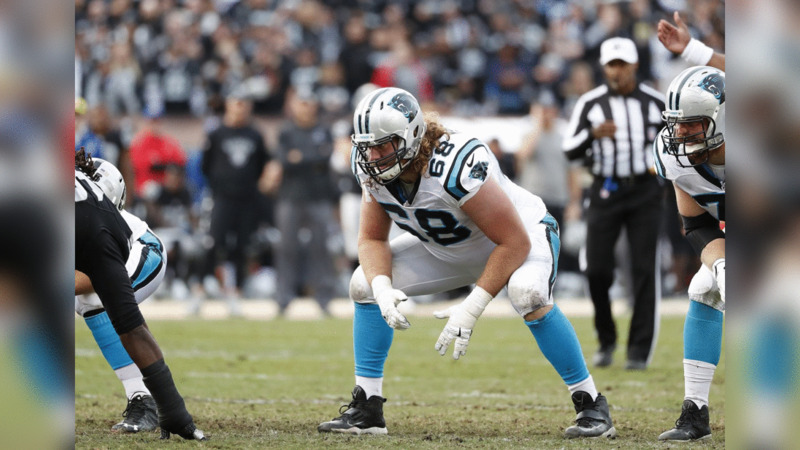 For his second year in a row, Andrew Norwell started all 16 games for the Carolina Panthers and his performance earned him a first-team All-Pro selection. Norwell first joined the Panthers as a college free agent signing in 2014.